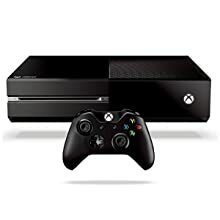 (c) 2014 Microsoft Corporation. All rights reserved. 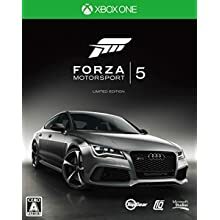 Microsoft, the Microsoft Studios logo, Turn 10, Forza Motorsport, Xbox, Xbox One and the Xbox logos are trademarks of the Microsoft group of companies.